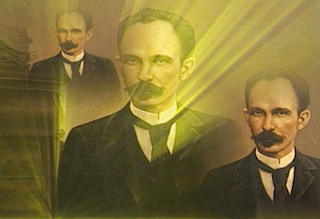 Followers of the thought of José Martí Network of Cuban emigres. The truth always finds a way, even if it takes time, and now Hollywood has agreed to bring to the big screen the story of some of the terrorist actions carried out by the anti-Cuban terrorist mafia of Miami, which the Cuban people have denounced so much. 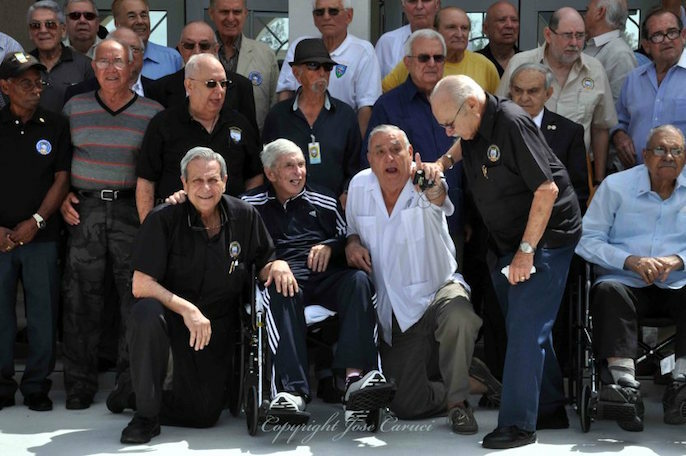 The totality of the denunciations of these terrorist actions against Cuba will have to wait for Hollywood to decide to count them, since many of its perpetrators still live peacefully in the United States, supported by renowned Congressmen such as Ileana Ros-Lehtinen, Mario Díaz-Balart, Bob Menéndez, Marco Rubio, Ted Cruz and others. The film, based on the recent book entitled The Corporation, attempts to recount the events of 30 years, carried out by Cuban mafia members. All have the status of “political refugees” granted by the US authorities, although in the book they are classified as “real adventures”, avoiding calling them “terrorist acts” in order not to seek conflict with those most responsible for these plans. This mafia was formed, trained and financed by the CIA to act in Cuba against the Revolution. Many of its members were part of the mercenary Brigade  that invaded the island in 1961. After being released by the Cuban government, they returned to the United States, training for terrorist acts, where the struggle over money and political power brought a war between them. The Corporation, tells part of the life of a single group of these Cuban “political refugees”, led by José Miguel Battle, mercenary of the Bay of Pigs invasion. He became the boss of illegal gambling and drugs, from Miami to New York, something that still happens in the underworld of these anti-Cubans, many of whom amass powerful fortunes with which they support politicians of Cuban and American origin. José Miguel Battle, is one of hundreds of henchmen of the dictator Fulgencio Batista, who managed to escape revolutionary justice and found support and safe haven from the U.S. authorities. They refused to comply with the extradition agreement signed with Cuba and in force until 1961, despite the official demand that Cuban authorities made for years. Murderers, torturers and former members of the dictator Batista’s repressive bodies, such as Battle, make up this mafia half-described in the book. This is because there are others, not mentioned in the book, despite the volume of crime they committed. These include Rafael Díaz-Balart, former interior minister, also a refugee in Miami; Rolando Masferrer, chief assassin of a paramilitary body known as Los Tigres; Colonel Esteban Ventura, murderer of hundreds of young people; Conrado Carratalá Ugalde, former head of the Department of the Batista Police Department; Luis Alberto del Rio Chaviano, Brigadier General of the Batista army; Colonels Orlando Piedra Negueruela, Mariano Faget Díaz and Rafael M. A. Gutiérrez Martínez; Pilar Danilo García y García, Brigadier General, chief of the tyrant’s police force; Lieutenant Colonel Irenaldo Remigio García Báez, former head of Batista’s Military Intelligence Service. Nor does the text tell of Operation Condor, carried out by the CIA in Latin America. 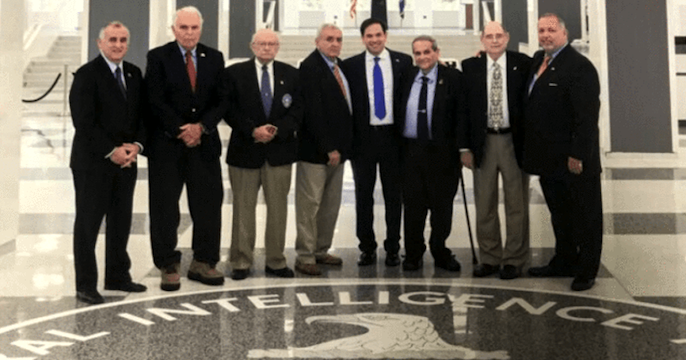 In it, many of these Cuban mafiosi took charge of murdering and torturing thousands of young people. Others include the terrorist acts suffered by the Cuban people at the hands of CIA agents, such as Carlos Alberto Montaner, who was arrested and punished for placing an incendiary flask in a shopping mall in Havana, escaped from prison and is now a refugee in Havana. Likewise, they omit to mention the multiple murderer Luis Posada Carriles, a “political refugee” in Miami despite being the confessed author of the bombing of a Cuban civilian plane in mid-flight, where 73 innocent people died. The terrorist acts planned and carried out by dozens of counterrevolutionary organizations financed by the CIA, such as the Comandos L, Alpha 66 and Omega 7, would need a series with many seasons for the world to know the truth about why Cuba has been denouncing them for 60 years. Thousands were killed and assassinated by these mafiosi, including Cuban diplomats, the detonation of bombs in Cuban embassies, consulates and commercial offices abroad, dynamited ships, the introduction of pathogenic germs to sicken people, animals and the flora of the island, and many more crimes. The Corporation is a tiny part of the history of this anti-Cuban mafia, all with the status of “political refugees”, thanks to the subversive manipulation of U.S. immigration policy against Cuba, due to, in the first place, the Cuban Adjustment Act. The accounts of daylight shootings in the streets of Little Havana and the successful blows celebrated with parties where they gave away bags of cocaine. These are almost child’s play compared to the murky actions of that mafia, such as placing a bomb beneath the seat of former Chilean Foreign Minister Orlando Letelier in Washington, DC, where he, his wife and the driver were blown to pieces. Its authors, including Guillermo Novo Sampol, live peacefully in Miami as “political refugees”, thanks to the efforts of Representative Ileana Ros-Lehtinen. The book, although it does not cover all the terrorist actions, is a sample of those who are those murderers whom the United States welcomed as “refugees”, hiding the truth from its citizens who, with part of their taxes, have kept that rascal that forms part of the evil called “Cuban exile”. 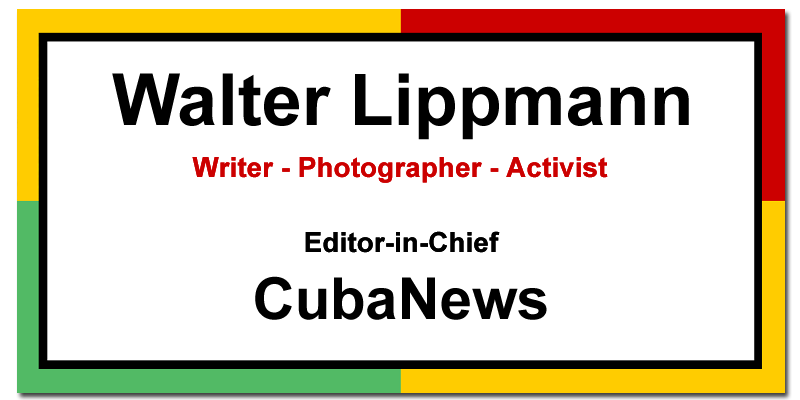 Arthur González, Cuban, specialist in Cuba-U.S. relations, editor of the El Heraldo Cubano blog.